عرض السلة “حقيبة عدة من مونزانا (239 قطعة)” تم إضافته إلى سلة مشترياتك. If you are stuck with your hammer drill set, it is time for this hammer drill. 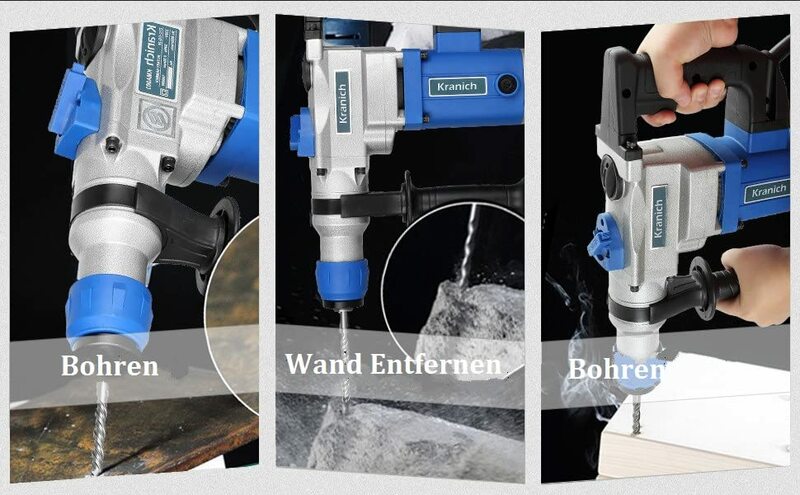 Even hard masonry such as concrete is no longer a problem with this combihamer.Thanks to these hammer drill bits, you do not have to worry about three functions in one machine: drilling, hammer drilling and chiselling. We offer 3 different lengths of drills, you can meet your various needs of drills. 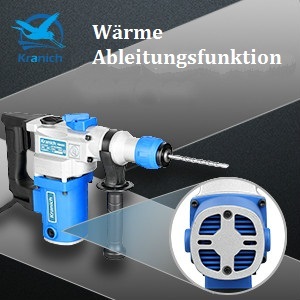 High quality metal gear housing and sturdy construction extend this impact drill life. And there are also faster heat sinks to prevent overheating of the machine. The drill without a battery is characterized by perfect ergonomics thanks to its close-to-center center of gravity and optimized grip contour. The additional handle facilitates the guidance clearly and leads to a better safety when working. 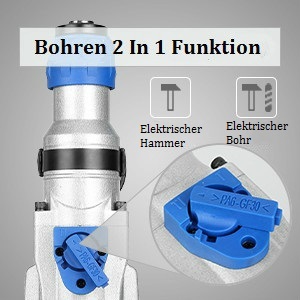 With a simple switch, you can swap hammer and drill function quickly. 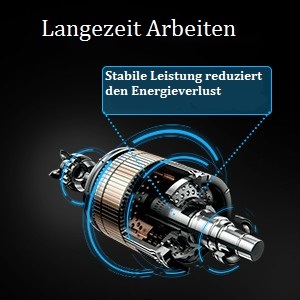 Switchable carbon brushes ensure constant power in both clockwise and counterclockwise rotation. The infinitely adjustable drilling depth stop made of solid metal ensures exact drilling. The Impact Drill Mashine is equipped with a powerful 1000 watt motor that allows continuous operation. And the idling speed is 0-800 revolutions / minute. 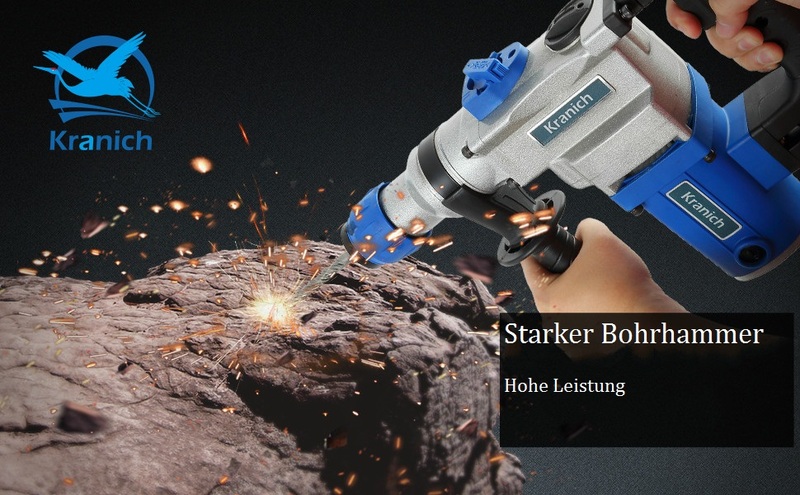 This makes it easier to drill holes in masonry, brick or stone.